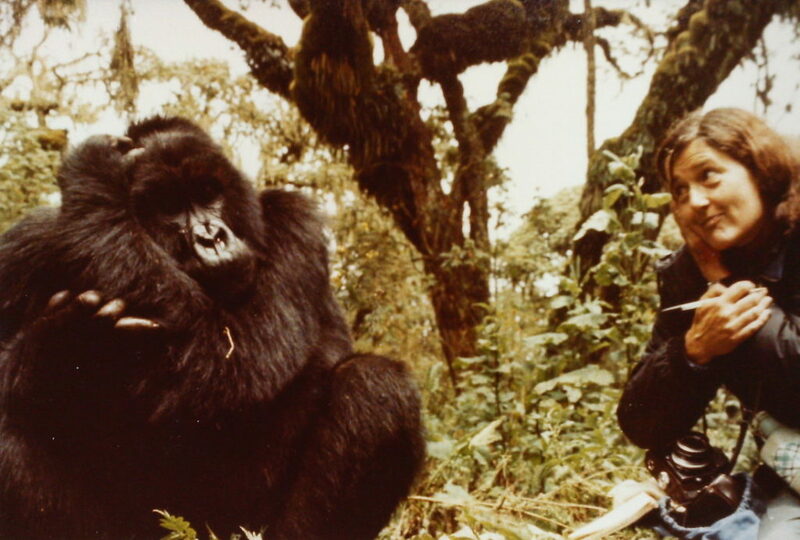 When Digit was killed by poachers in 1977, Fossey’s grief was extreme. In his memory and to help raise funds for gorilla protection, she then founded the Digit Fund, which is today the Dian Fossey Gorilla Fund. 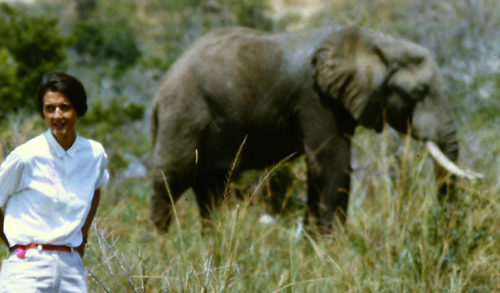 In 1985, after Fossey was murdered, her grave was placed next to Digit’s in the forest. Although the group Digit was in later disintegrated after a second poacher attack, Fossey closely observed many other gorillas who also became legendary as well, and today we still monitor many of their descendants. One of them, silverback Cantsbee, was seen and named by Dian Fossey when he was born in 1978 and lived until February 2017. 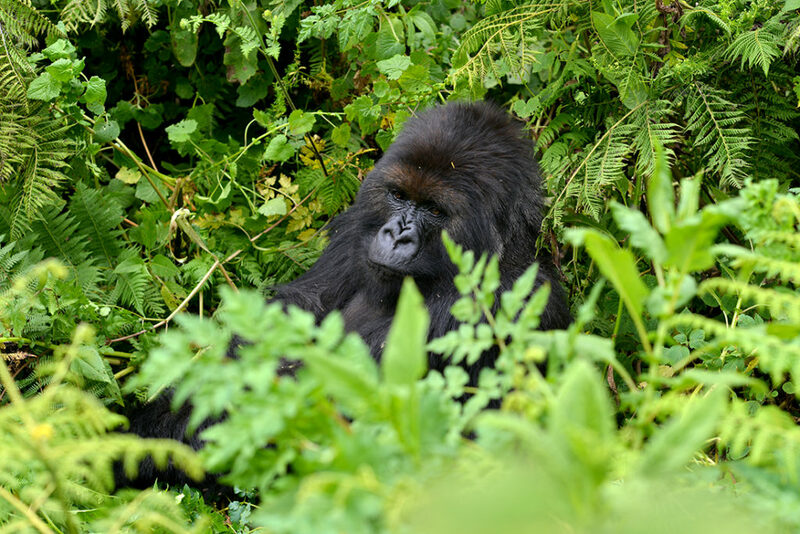 In terms of offspring, group size, and length of dominance, Cantsbee was the most successful male mountain gorilla ever tracked and led the historic “Pablo” group for 21 years. 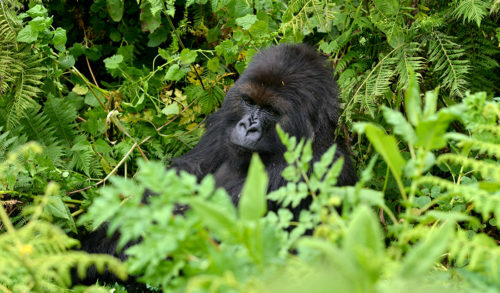 Today, elderly female Poppy, now 41 years old, is the last of the gorillas Fossey knew who is still alive. 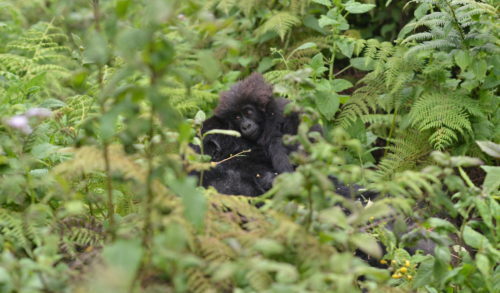 She is monitored by Fossey Fund trackers every day in her group. 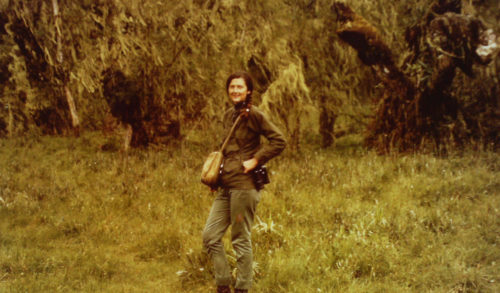 When Digit, Cantsbee, Poppy and the other gorillas Fossey observed were born, poaching was at some of its highest levels, motivating her to start funding anti-poaching patrols. 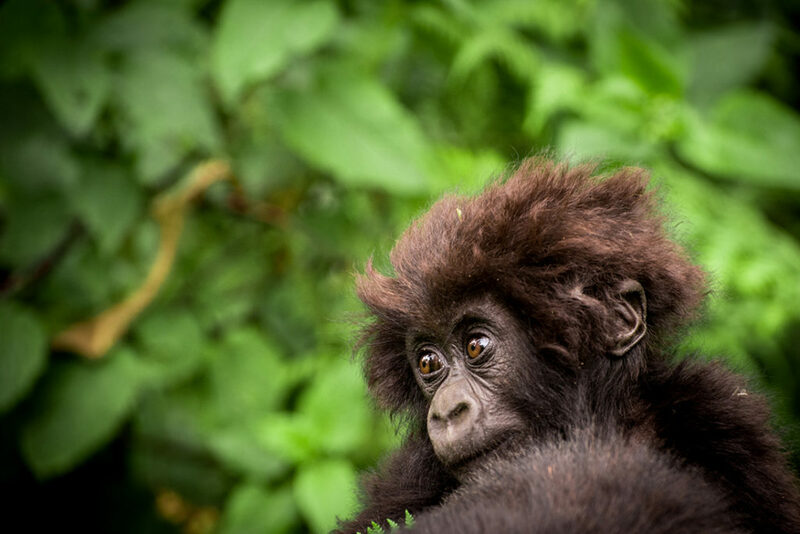 As a result of this protection, which the Fossey Fund has dramatically increased and continued since Fossey’s death, the mountain gorilla population in the Virungas is double the size it was when Fossey was alive. To support our ongoing gorilla protection efforts, our award-winning gorilla trackers, and the ongoing legacy of Dian Fossey’s courageous work, please consider donating to the Fossey Fund or even buying a symbolic “adoption” of gorilla Digit. 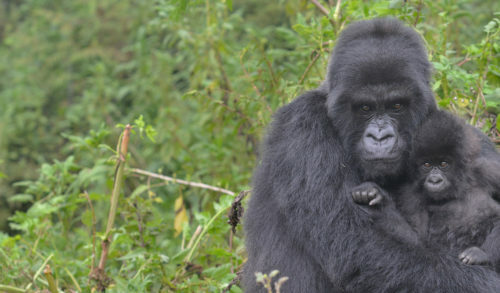 You’ll become an important member of the gorilla team and add your name to conservation history. Click here to adopt Digit.